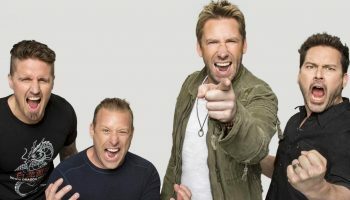 (CLOSED) WIN Tickets to See Nickelback Live in Australia! 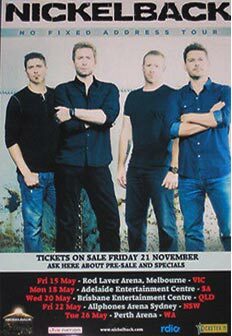 – Spotlight Report "The Best Entertainment Website in Oz"
(CLOSED) WIN Tickets to See Nickelback Live in Australia! 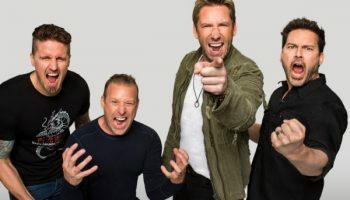 Canadian rockers NICKELBACK are heading Down Under in May, as part of their No Fixed Address tour. 1 double pass* for every show of the No Fixed Address Australian tour! *A lucky winner will be selected for every city, including Brisbane, Sydney, Newcastle, Melbourne, Adelaide and Perth. * Competition closes 30 April 2015. SATURDAY MAY 16 *NEW SHOW! SATURDAY MAY 23 *NEW SHOW! 1. 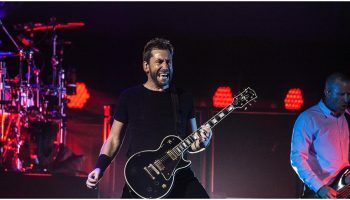 Spotlight Report and Live Nation take no responsibility for any delay, loss or damage to prizes sent to winners. 2. While all attempts are made to supply prizes at the completion of a competition, no responsibility will be held by Spotlight Report to supply prizes if for unseen circumstances they are not available. 3. Staff of this site and their immediate families are not eligible to participate in the competition. 4. You must be at least 15 years of age to enter this competition, or have parents or guardians permission. 5. No responsibility will be taken for any entries that may have been lost. The judge’s decision is final and no correspondence will be entered upon. Spotlight Report takes the privacy of its readers very seriously. Your email address won’t be used for any other purpose other than to enter the competition. Upon completion all email addresses will be deleted. Miley releases new ‘Bangerz’ tour DVD! 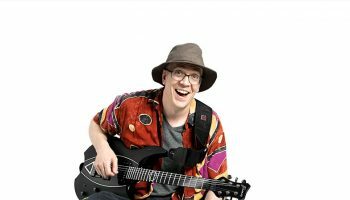 Album Review: Empath by Devin Townsend!